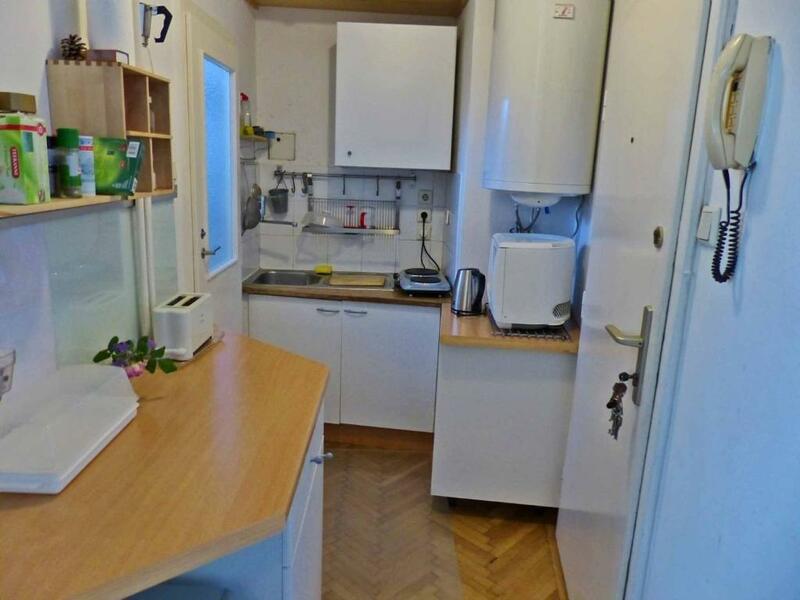 The location is about as good as you're going to find in Vienna. Most sights are within walking distance. The apartment is a clean, cosy studio with all essential facilities. Hans is a kind man who went out of his way to help us with our check-in on the day we arrived and with our luggage on the day we left. He offers excellent value for money for this place. 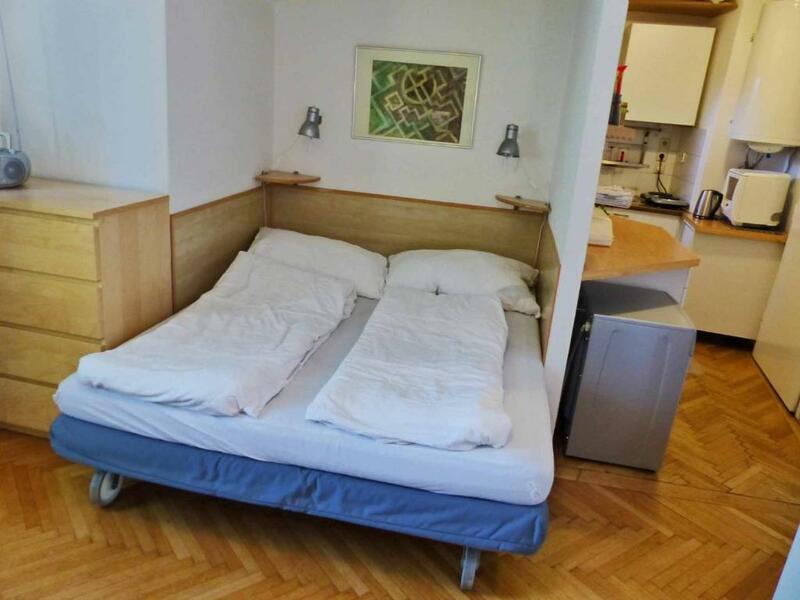 We will definitely look at booking this apartment the next time we're in Vienna. This apartment is on the small side for an apartment, but generous compared to many hotel rooms. Kitchen had smaller appliances and in a hallway, so it was almost impossible to have 2 people in the kitchen at the same time. It was perfect for our needs, so not really a complaint. Loved having the washing machine. There was a decent amount of room in the "living area". No view, as the big windows looking into a boring courtyard, but lots of light, air and apartment was quiet. Did not hear traffic noises or neighbor noises. Would definitely book again. Loved the location. Close to the green U4 line and easy walking distance to the central city. Host requested our arrival time. Gave us great info on multiple transportation options from airport to apartment and met us promptly. The location is great, walking distance to major attractions. The host is very friendly and flexible, he allowed us to cancel the remainder of the stay with no hesitation (see why we cancelled below). Location, close to everything. Vienna is walkable. Lift in the building, only about 8 steps to the elevator. Comfortable bed, good heating, washing machine. Quiet area and very safe. Close to Karlsplatz metro and Naschtmarkt market place. Many restaurants. 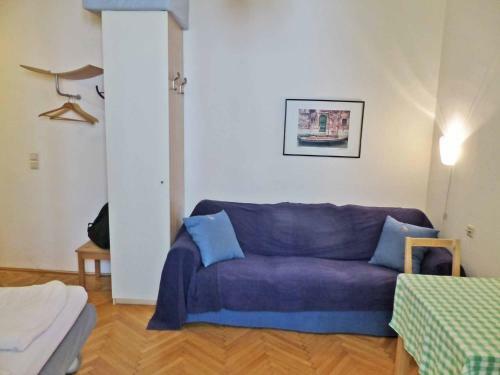 Very Good and cozy Apartment about 300 meters from the Center of the City. The owner is very friendly and waited for us as our flight got delayed. Very good price-quality relation. I would definitally go back to this apartment if i went back to Viena. 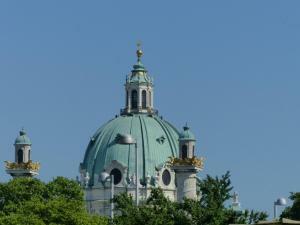 I would higlhy recomend it for young couples how are trying to find a place in Viena for an affordable price. Very nice and responsive host. 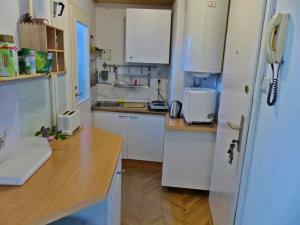 Small cozy apartment, there are all what you need for comfortable life: dishes, towels, home appliances etc. The apartments are very close to the center, the main sights are within walking distance. Highly recommend! Расположение отличное в самом центре Вены. Все достопримечательности в пешей доступности. В квартире всё есть. Супермаркет Билла 2 минуты ходьбы, рынок Нашмаркт тоже. Бытовая техника в наличии, даже стиральная машина и гейзерная кофеварка..
La ubicación, excelente. Está junto al Naschmarkt, un mercado muy pintoresco y con gran afluencia de turistas, y también a escasos 5 minutos de Karlplatz, donde se puede conectar con las líneas 1,2 y 4 del metro. Muy cerca de Stephanplatz, el centro de Viena. Asímismo, pasan varias líneas de tranvía; aunque no la usamos, recuerdo la línea 1. Nous avons apprécié le tarif de 50 euros par nuit pour une situation très proche du centre. L'équipement, sans être des plus récents, nous a parfaitement convenu. Le chauffage, bien appréciable en hiver, a bien fonctionné. La machine à laver le linge bien pratique. Довольно удобное расположение - рядом метро, рынок Нашмаркт, две станции Citybike. Аппартаменты аккуратные, но с достаточно старым ремонтом. Проблем с горячей водой, отмеченных в других отзывах, не заметили - на двоих хватало, ни разу вода не заканчивалась. 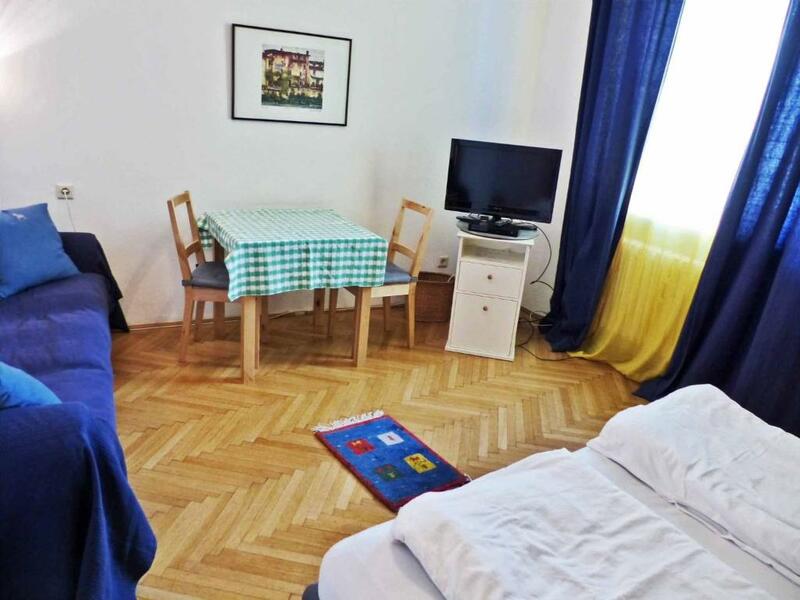 Lock in a great price for Apartment Naschmarkt – rated 9.2 by recent guests! One of our best sellers in Vienna! Located a 10-minute walk from the State Opera and Vienna’s Old Town Center, Apartment Naschmarkt offers a studio apartment with free WiFi access. 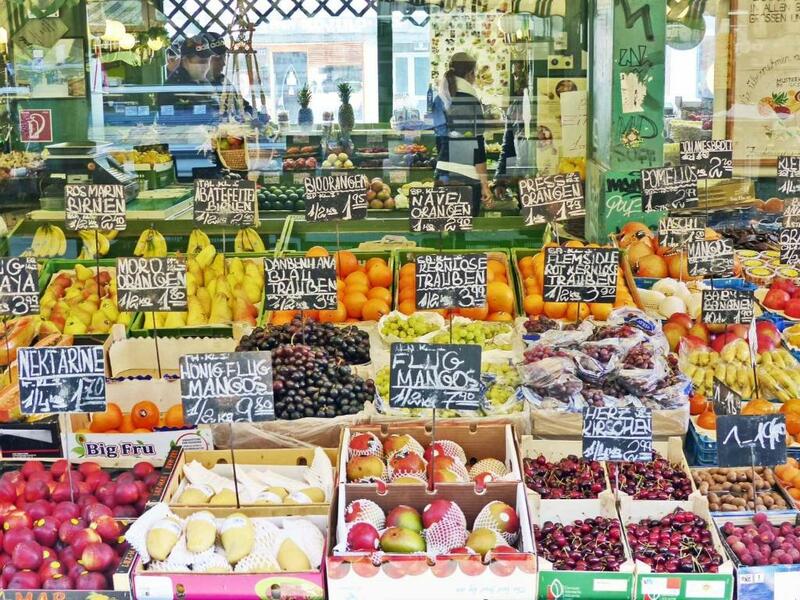 The famous Naschmarkt is just a 2-minute walk away. The studio apartment consists of a kitchenette, a bathroom with bath and a bedroom. It features flat-screen cable TV, and towels and linen are provided. An elevator is available in the building. Several bars, cafés and restaurants are in the immediate vicinity of the Naschmarkt Apartment. The Karlsplatz Underground Station (lines U1, U2 and U4) is 1,650 feet away. When would you like to stay at Apartment Naschmarkt? This studio features a electric kettle, stovetop and kitchenware. House Rules Apartment Naschmarkt takes special requests – add in the next step! Please inform Apartment Naschmarkt of your expected arrival time in advance. You can use the Special Requests box when booking, or contact the property directly using the contact details in your confirmation. Unfortunately the bed is extremely uncomfortable (too soft and provides no back support) as are the pillows (old and wobbly). We could not sleep well and therefore had to leave after one night (the host was flexible and understanding, no problem in that tespect). Moreover the bed linen are very old and worn out. Same goes for the curtains that have stains. 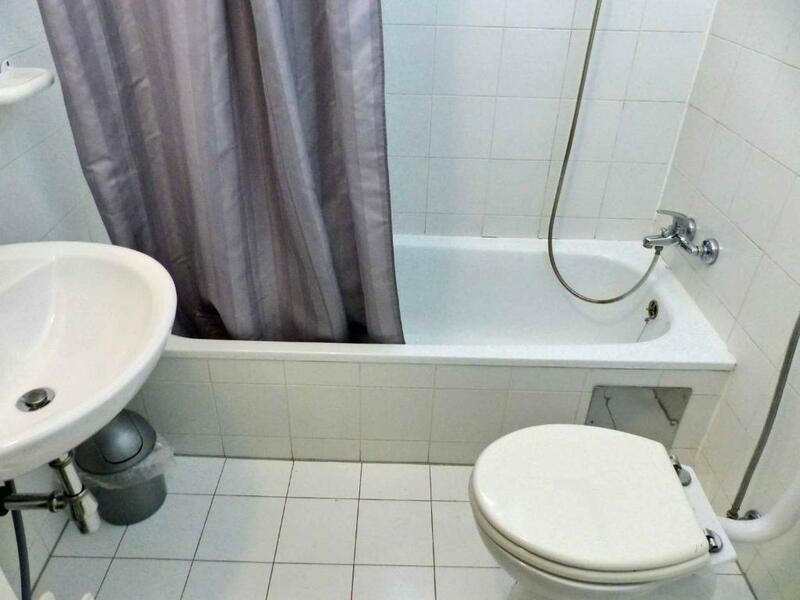 Overall, I think the flat requires a major refurbishment otherwise the price cannot be justified. The bed could be better, but we were still able to get a good sleep. Hot water tank runs out so you need to be mindful if 2 need to have a shower. There was no ironing board. 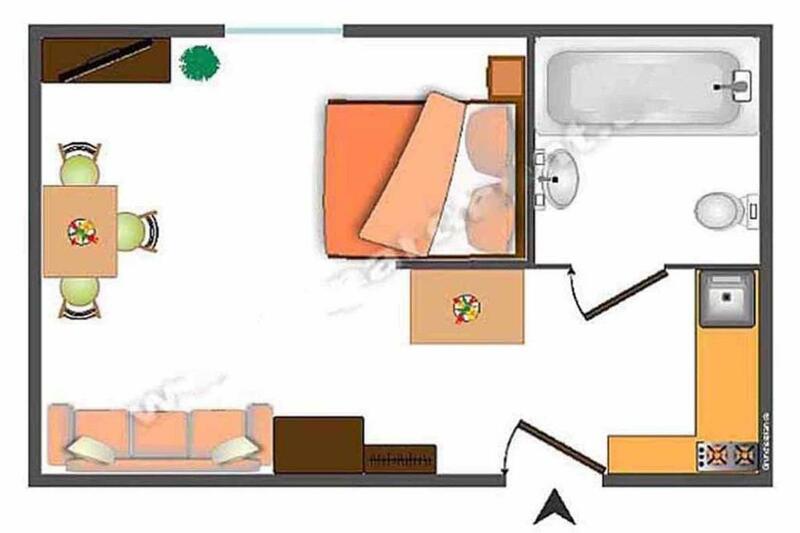 There is nothing bad to say about this apartment. Not very comfortable pillows. Also it is not very comfortable to go immediately into the kitchen from the entrance without a hall. But it's very minor flaws, the apartments were very nice. No air conditioning, although a fan. Fine for us as the temperatures cooled down pleasantly in the evenings, but the week before when temperatures were unseasonably hot, might have been too hot. I can't think of anything negative to say about this apartment. I was so glad I booked it when I did!